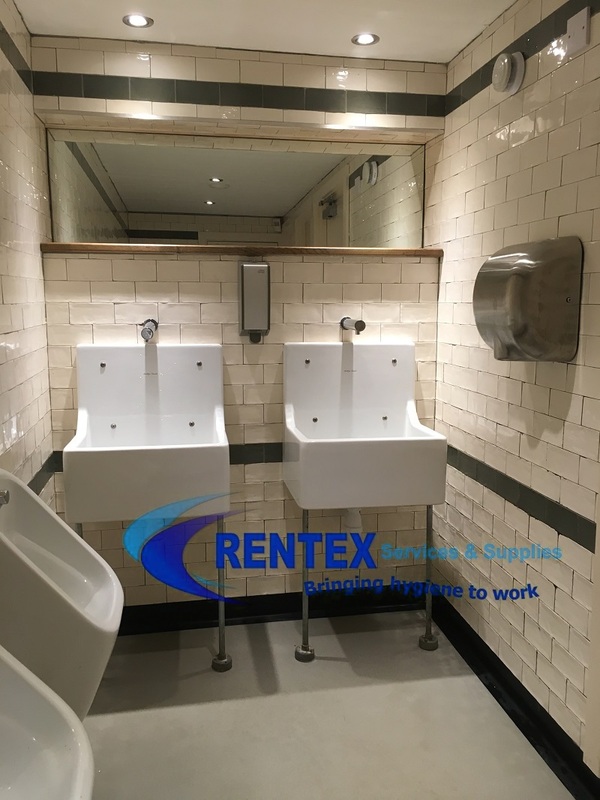 At Rentex mat rental services we specialise in dirt control mats, furthermore we provide clean fresh floor mats to businesses users on weekly or fortnightly basis. 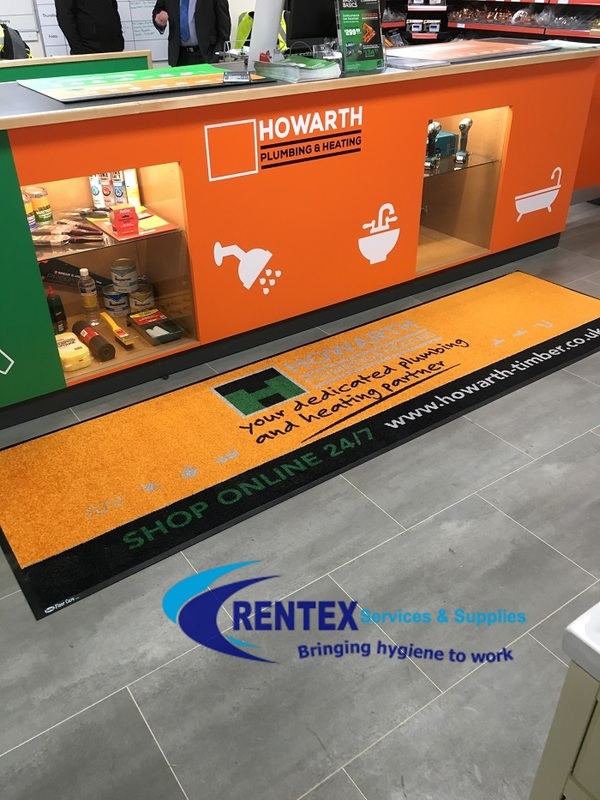 Rentex matting services offer a quality range of entrance mats, reception image logo mats, anti-fatigue mats, kitchen mats, factory & warehouse safety mats. Help keep your business free of moisture, dust, dirt, and grime. Additionally commercial rental floor mats provide anti fatigue abilities. 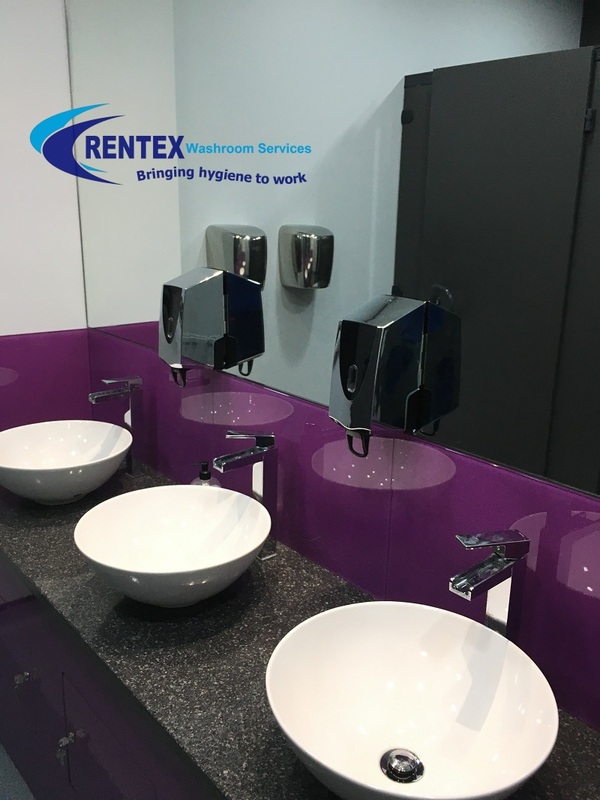 Rentex mat rental services supply a full range of anti-fatigue mats as a result this helps employees stay comfortable in the workplace. Welcome your clients and visitors with a clean and safe entrance, as a result image logo matting will help your business to stand out from the crowd with our custom image logo mats. Our affordable and quality Logo Mats will help your business stand out and consequently gives your customers and client’s confidence in your service. All your floor mat protection needs can be taken care of in the most affordable and easy way, because commercial matting and mat rental services are your ideal solution to provide dry and safe floors for staff and visitors. Our dirt control mats help to avoid tracked in dirt as a result, water, oil and grease into your building. Consequently renting our mats will eliminate the need to continuously check and clean areas. 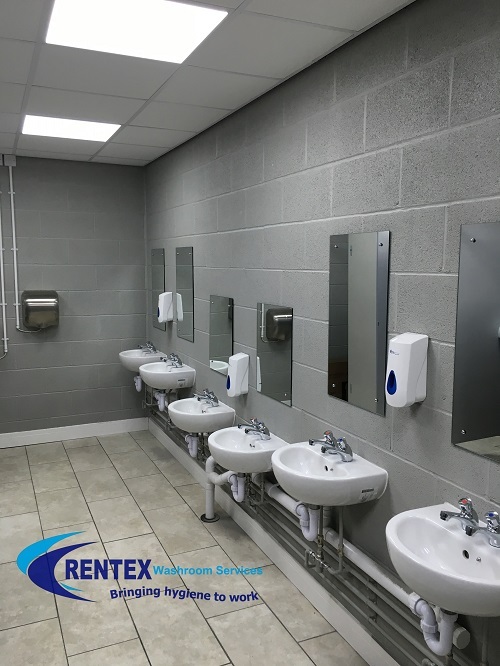 Rentex dust control mat rental services ensure cleanliness, safety and a pleasant atmosphere. Mat hire services helps to keep dust and dirt under control consequently resulting in cleaner air within your facilities. 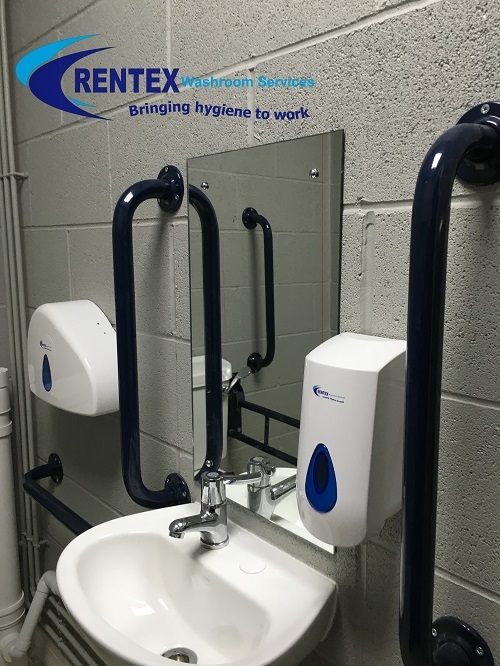 Our floorcare service specialist will tour your facility with you to assess your mat requirements. We then recommend the most economical rental program based on your objectives, budget and floor protection needs. 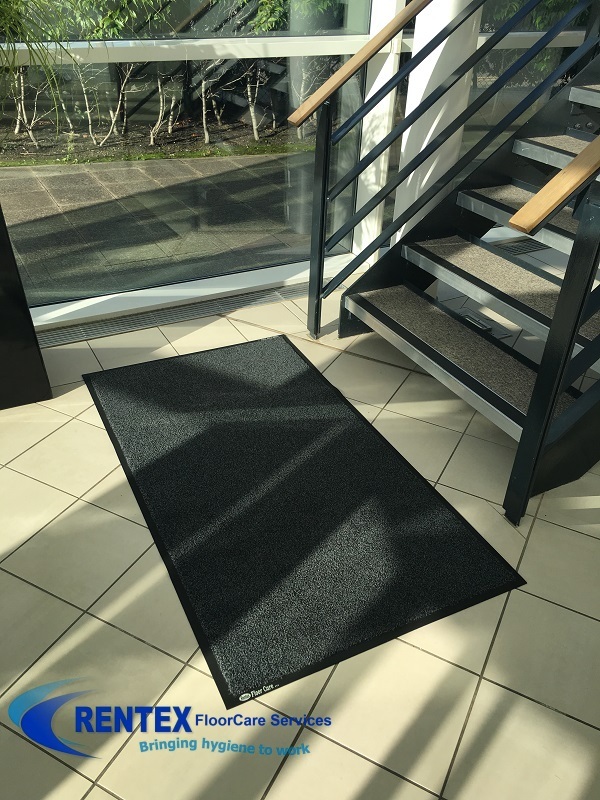 Renting a floor mat represents unparalleled convenience for business users as a result providing affordability and great flexibility. Mat rental services helps to maintain a great impression with customers at all times. Disposable floor mats that are purchased without a professional service program will become a source of dirt distribution. Just like a large dust pan at your door.